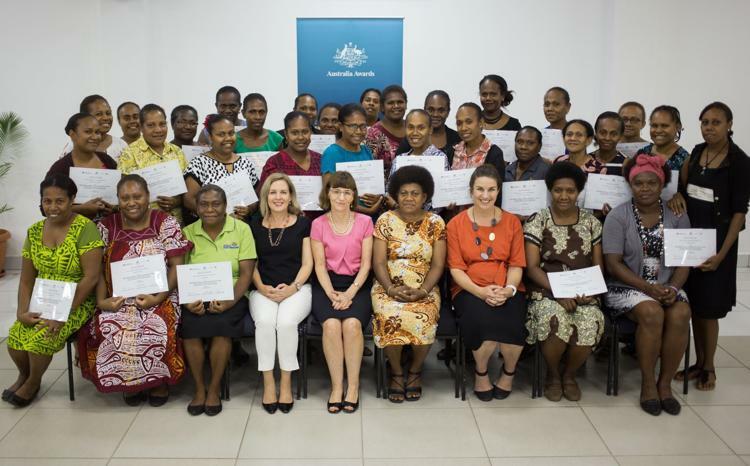 Thirty of Vanuatu’s aspiring women leaders have enhanced their leadership skills through a workshop organised by Australia Awards Vanuatu this week. 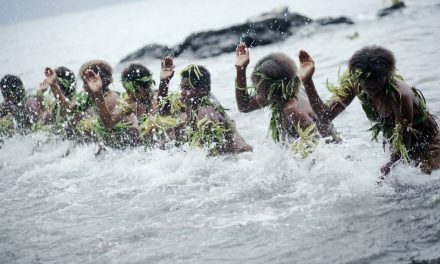 The participants came from across Vanuatu’s government, private and community sectors and included members of the Australia Awards alumni. The workshop was funded by the Australian Government in collaboration with the Centre for Political and Diplomatic Studies. The workshop, held in the month of International Women’s Day, strengthened the participants’ skills in networking-building, negotiating, influencing, conflict management, speech-making and strategic problem- solving. Three international facilitators guided the workshop — Ms Jean Dunn, Indo-Pacific Director of the Centre for Political and Diplomatic Studies and a former Australian Ambassador, Dr John Hemery, Chairman of the Centre, and Ms Penny Burt, CEO of Asialink. 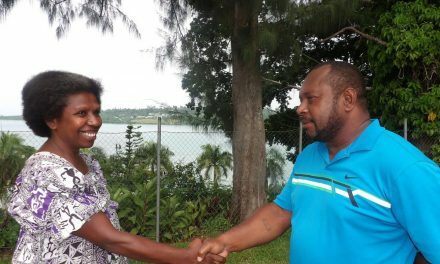 This team drew from their vast professional experience to further develop the group of talented Ni-Vanuatu women leaders. The Director General of the Ministry of Internal Affairs, Ms Cherol Ala Ianna, and the Country Director of Australia Pacific Training Coalition in Vanuatu, Ms Anna Naupa, also shared their experience as local leaders with participants, inspiring and motivating the group. After two intensive training days on 25-26 March, the participants expressed their appreciation for the practical leadership skills they had gained. The diverse group, which included medical practitioners, business owners, public servants, lawyers and civil society leaders, also expanded their own local networks, and planned to stay connected to support each other.